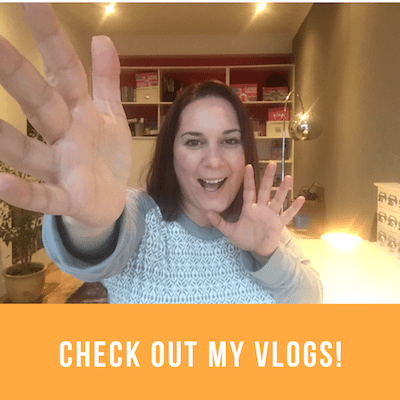 In the run up to the festive season, I’ve clocked so many great finds that would be perfect for my November Favourite Finds post, so it was hard to whittle them down this month! I’ve been tempted to feature a few Christmas Favourite Finds, but given that friends and family read my posts, perhaps I should just stick with what I’ve got – and what I’m lusting after! 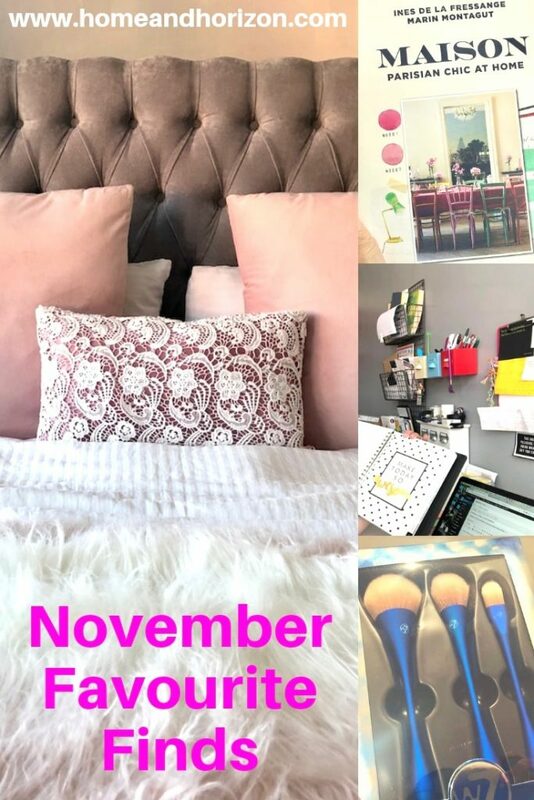 November is….cosy in bed month! First things first, for a number of years now I’ve wanted to invest in a new bed and a new mattress – and just recently I did just that. And the first thing that came into my mind as I slept in my new bed? I should have upgraded them years ago! I’ll be putting together a blog post on what I chose, where I bought them – and how much everything cost soon, but in the meantime, to go with my new bed, I was on the look-out for some nice furnishings to complete the look. So I was thrilled to discover that Beautify has launched a new range of home furnishings including throws, bedspreads and cushions galore. Of course, I just had to get my mitts on them. 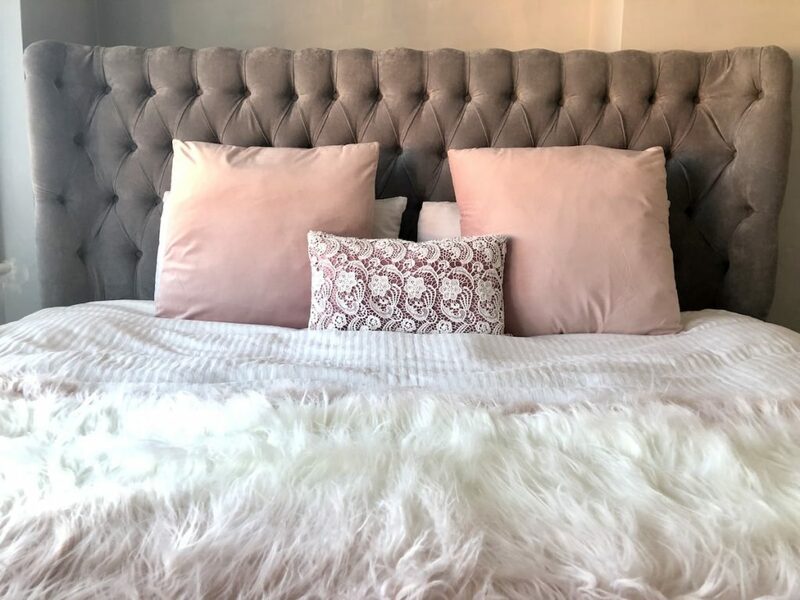 I think this gorgeous (faux fur) Blush Pink Mongolian Throw adds a layer of glamour and luxury to my bed – and the great news is that it’s a very affordable £24.99. I also opted for two large pink velvet cushions (at £14.99 each), which match the throw’s subtle blush pink tones beautifully. And don’t they both look great as a contrast to the dark grey bedhead? And brownie points to Beautify of course for launching their new products at just the right time (when the temperature has dropped and all you want to do is climb into bed and get cosy with a cuppa and a mag). Apparently they’ll be expanding their range to feature more home accessories, soft furnishings, beauty storage and bedroom furniture. I can't wait to see what they come up with! I’ve been looking for a nice necklace for a while now. I just wanted something subtle that wouldn’t look out of place day or night. But I wanted something that I could relate to if that makes sense; it had to have meaning for me. I almost gave up hope (nothing really jumped out at me) when I happened to spot what I call the ‘superhero’ necklace in the last place I’d expect to see it – The Spirit of Christmas show! But there it was, on the Old Farmhouse Jewellery stand, willing me to buy it. I resisted the temptation and I went looking round the show for the next couple of hours, but I couldn’t get the necklace out of my mind. I knew then that I had to buy it. And funnily enough, I haven’t taken it off since. 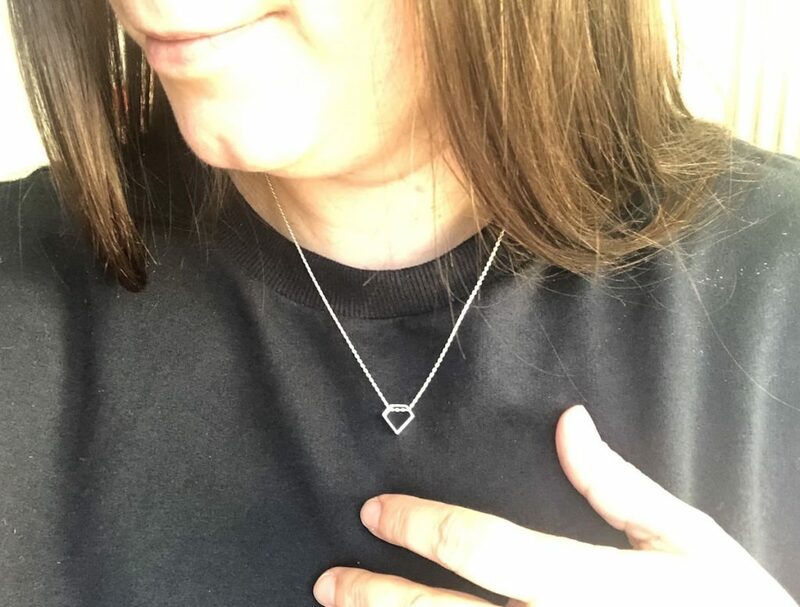 The reason I call it my superhero necklace is because its design reminds me of a superhero logo (it’s kind of diamond-shaped). Well, it had to mean something to me (I could pretend I’m a superhero when the going gets tough!) and of course because I really like the design, I love wearing it. I’m lucky to have a generous brother who buys me TKMaxx vouchers for things like my birthday and Christmas. Well, he asks me what I want and vouchers for one of my all-time favourite shops are right up my street. In TKMaxx I know that I’m likely to get a great deal on a great quality product – whether it’s toiletries, clothing, accessories or homeware. 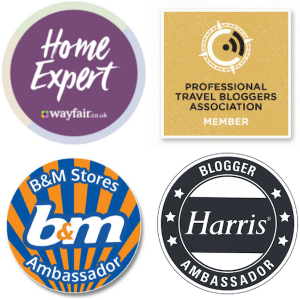 And that’s what I love about the brand – you never know what you’ll find and what you’ll end up buying – and that ‘Aladdin’s Cave’ feeling is why I’m a huge fan – and why I keep on returning. 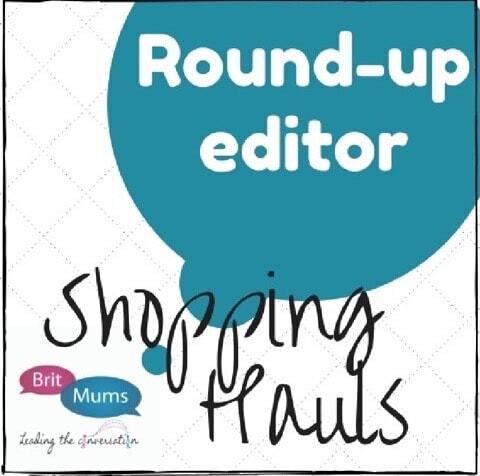 In November I popped in to have a browse around (I’ve still got vouchers to spend!) and I picked up some new make-up brushes. 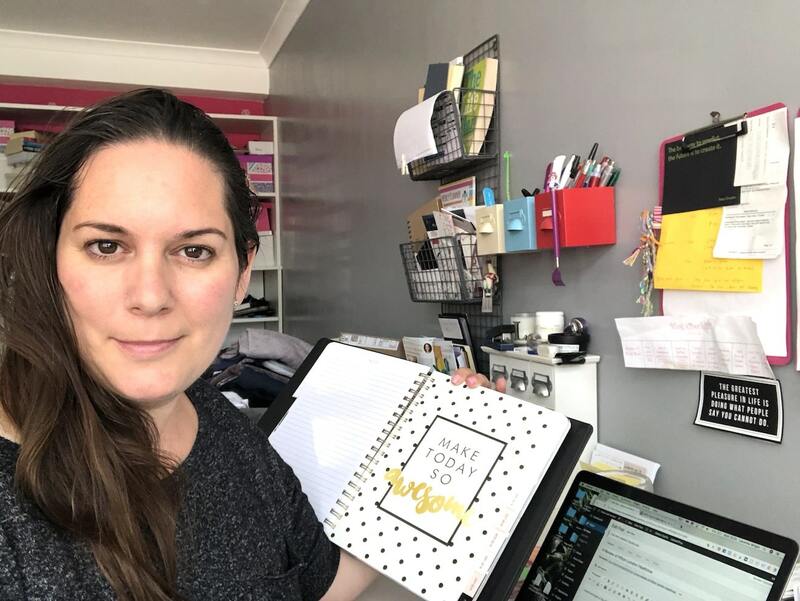 Now, make-up isn’t something that I particularly invest in, but you need tools of the trade to get the job done properly – and it wasn’t something I’d had before. 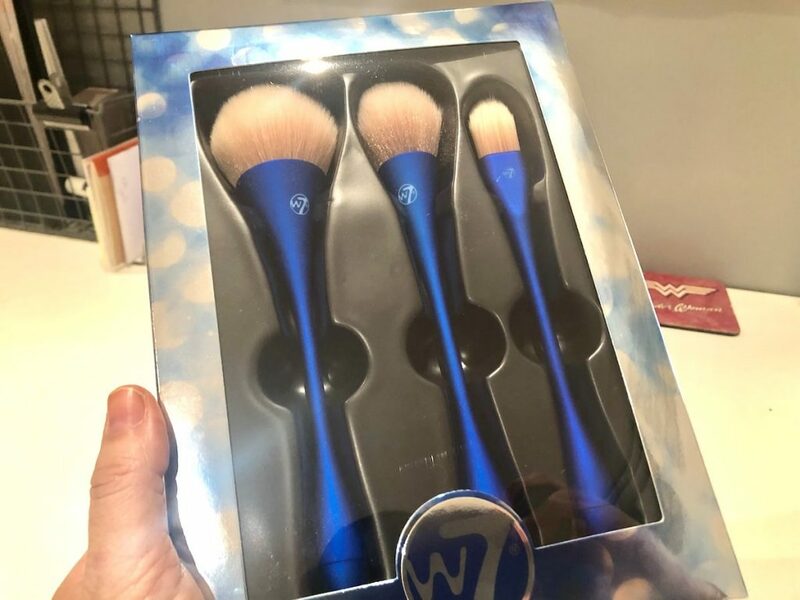 So I picked up this W7 3 piece professional brush set for £5.99 – great considering the RRP was £14.95! Now I’m really ready to get my mojo back! 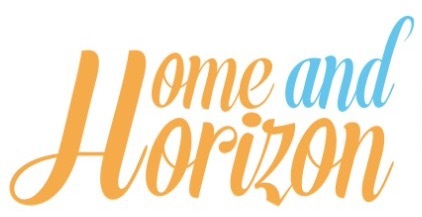 Watch this space…. While I was browsing online for great deals the other day, I discovered that easyJet has launched a new app feature, Look&Book, where you can book a flight using just a photo. I know, crazy right?! It sounds easy enough – you just take a screenshot of a destination you like, upload it to the app and easyJet finds the flights to get you there. I haven’t yet tested the technology, but given that easyJet only flies to European destination, I’m guessing if you uploaded a picture of the Taj Mahal, it wouldn’t be able to get the flights for you. Come to think of it, that would make a great app – any worldwide destination picture uploaded and it would fine the quickest, cheapest or easiest way of getting you there – one for Dragon’s Den perhaps?! We all know that the French do interiors beautifully. Long ago I decided that when I (finally) decorate my bedroom it would be like a French boudoir – relaxing, calm and sophisticated. 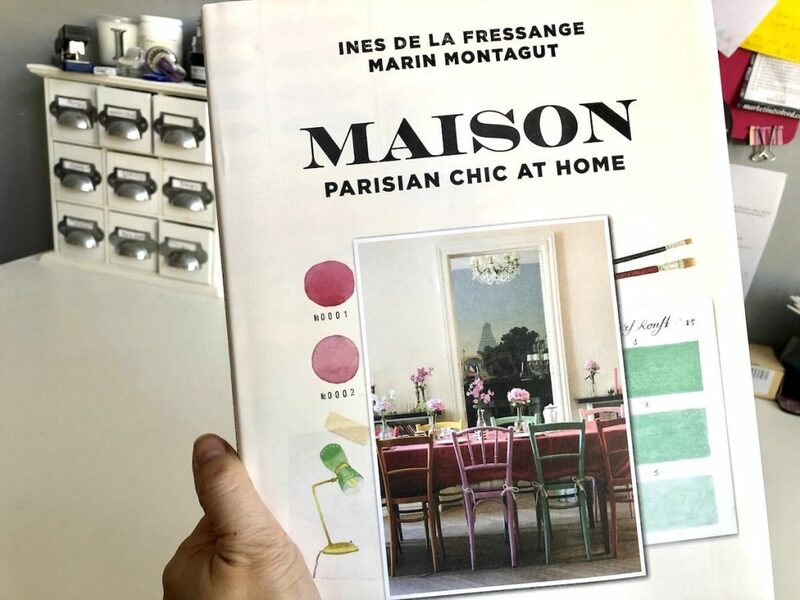 So when I was offered the chance to have a look at a new coffee table book called Maison: Parisian Chic at Home (by Ines de la Fressange and Marin Montagut), I grabbed it with both hands – this was the inspiration I needed! The book features 15 stunningly beautiful Parisian homes, with each home owner showcasing how they implement a mix of design traditions to create very personal living spaces that are elegant, poetic and eclectic. What I particularly love are the plentiful dreamy photos, illustrations and mood boards – plus loads of practical advice to recreate the look. I have to say, I’m itching to get started on my boudoir now and I’ve got a few tricks up my sleeve to adding an authentic Parisian charm to my bedroom. I have been loving Channel 4’s Celebrity Hunted and I'm gutted it's over. The non-celebrity show is also great to watch, but the celebrity one is something that I get really excited about. My money was on Strictly Come Dancing’s AJ to win – and he did! And now I'm thinking I should have put a bet on that for real! I always thought his competitive nature and steadfast determination would see him go the whole distance. So that rounds up my November Favourite Finds. I’d love to hear what you’ve been enjoying this month – and what recommendations you have – drop your comments below! I Had My Handwriting Analysed By An Expert Graphologist! I always buy my makeup brushes from TK Maxx!! You get all the big names for a fraction of the cost! I’ll definitely start checking out some of the other departments now that you’ve mentioned it too! Always thought it was a bit chaotic before, but guess it’s worth the hunt for a great item! Absolutely love your new necklace! Completely see the superhero element! Completely agree they should have meaning for you. Great post! Ah that’s interesting Kara – did you mean that everything is a mix or the store layout itself? I suppose because I’m always in there – well, practically every week, I am used to it. I am loving the items you got here. The brush set looks fab! You can always get some great deals in TK Maxx…if I’m passing one I’ll always pop in! Sounds like a great month. We enjoyed a weekend back in the UK and we’re gearing up for a trip to Lapland next month so have been busy preparing for that! 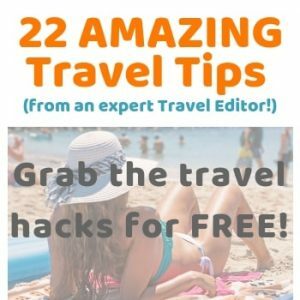 Oooh Lapland – that will be awesome! 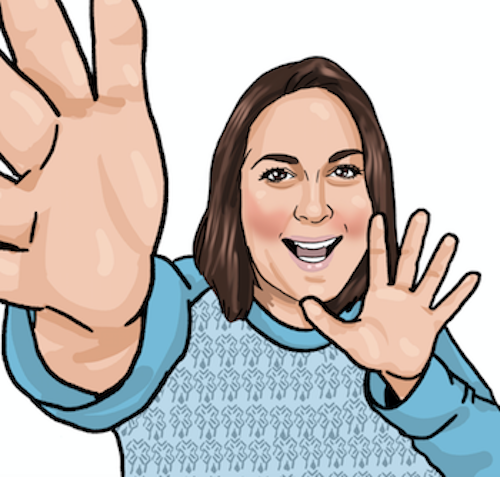 There is a lot of interest in the destination at the moment – you’ll have a fab time I’m sure! Bring back Celebrity Hunted! ha ha. I hope they carry on doing it…we have such great TV don’t we?